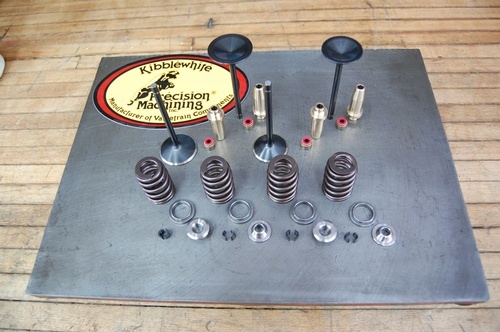 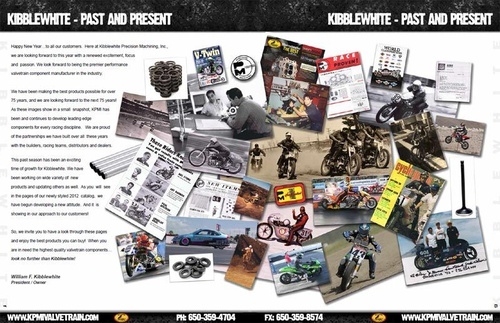 For over 78 years, Kibblewhite Precision Machining has continued to be at the forefront of the innovation, manufacturing, and development of high performance and race proven valvetrain components. 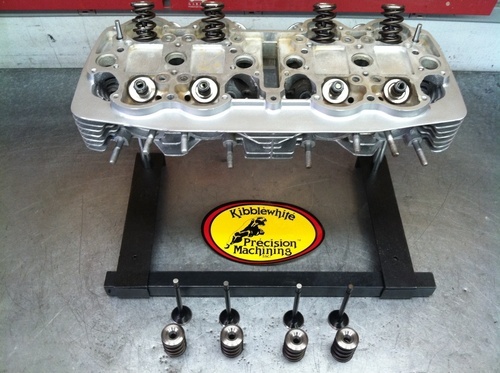 KPMI is constantly developing and researching into new technologies, in order to maintain our position as the industry leader in performance valvetrain development. 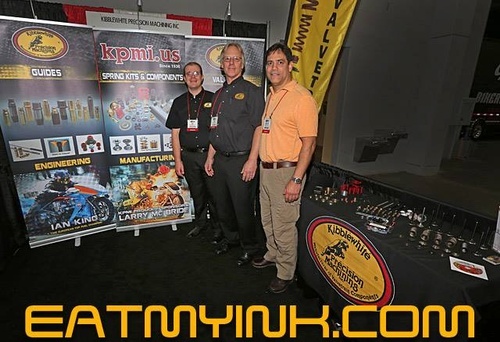 KPMI proudly supports the powersports industry with parts for modern Sportbikes, Dirt Bikes, Harley Davidson's and V-Twin Motorcycles, ATV/UTV's, PWC, Snowmobiles, Automotive, Custom Builds and Vintage Motorcycle applications.